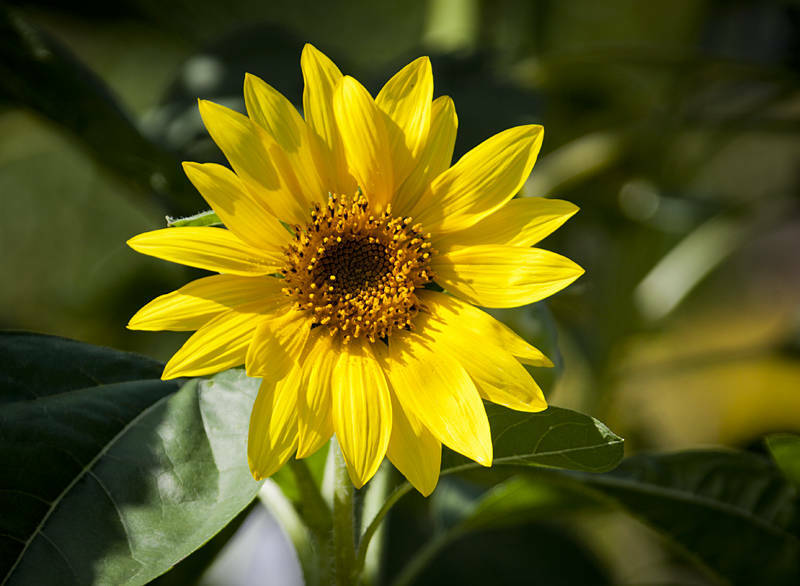 This yellow sun flower was photographed at the Bundaberg Botanic Garden in Queensland. Today is Mothers Day in Australia. It originates from the american holiday pioneered by Anna Jarvis in 1908. Woodrow Wilson made it a national holiday in 1914. By the 1920′s it had become so commercialized that Anna tried to rescind it. She organized boycotts, threatened lawsuits and was finally arrested for disturbing the peace during a protest.